Guava Gelato is a Gelato phenotype from Sherbinkski. This genetic expression of theGelato lineage delivers a unique terpene profilesteeped in creamy, tropical aromas with bright notes of piña colada and hops. The buds take on a dense structure that is representative of its parental lineage while emitting an aroma all its own. 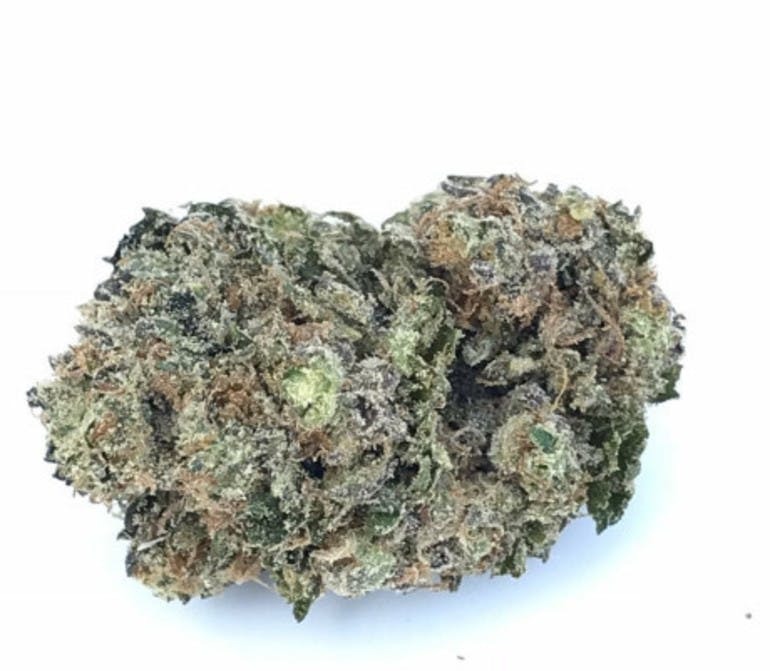 Guava Gelato’s effects are indica-forward, laying heavily atop the limbs while it excites and uplifts the mind. These attributes make for an effective strain when combating stress, daily aches and pains, and nausea.